After an extensive process of community consultation we have attempted to align our vision, values, beliefs and outcomes for the three year period, 2018-2020. 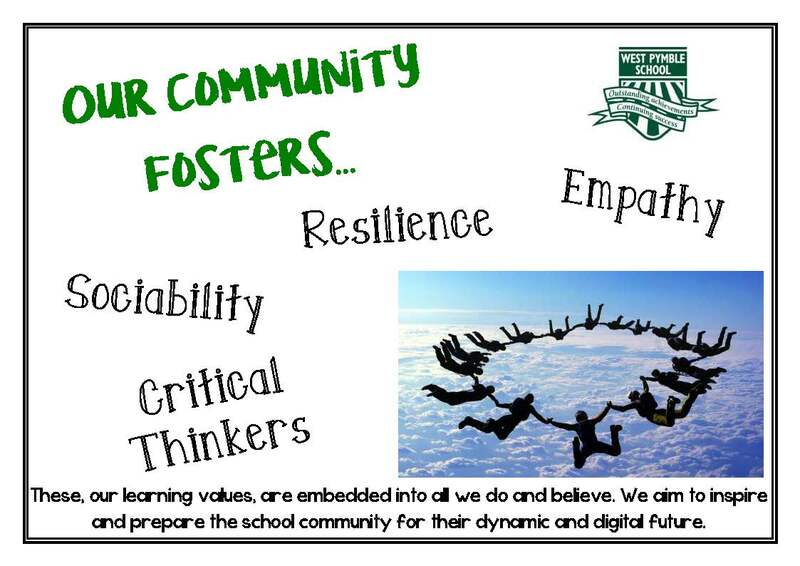 Following powerful processes for building cohesion amongst community members (teachers, parents and students) we have attempted to balance the need for individual autonomy with the need for a collective purpose. Please refer to the 'Window of Certainty' to see what matters at WPPS and will underpin our success over the next three year period. We are responsible for our culture. We are the culture we create. We welcome any ongoing feedback.